Make Short Work of Color Adjustments! Nothing moves the viewer like color. 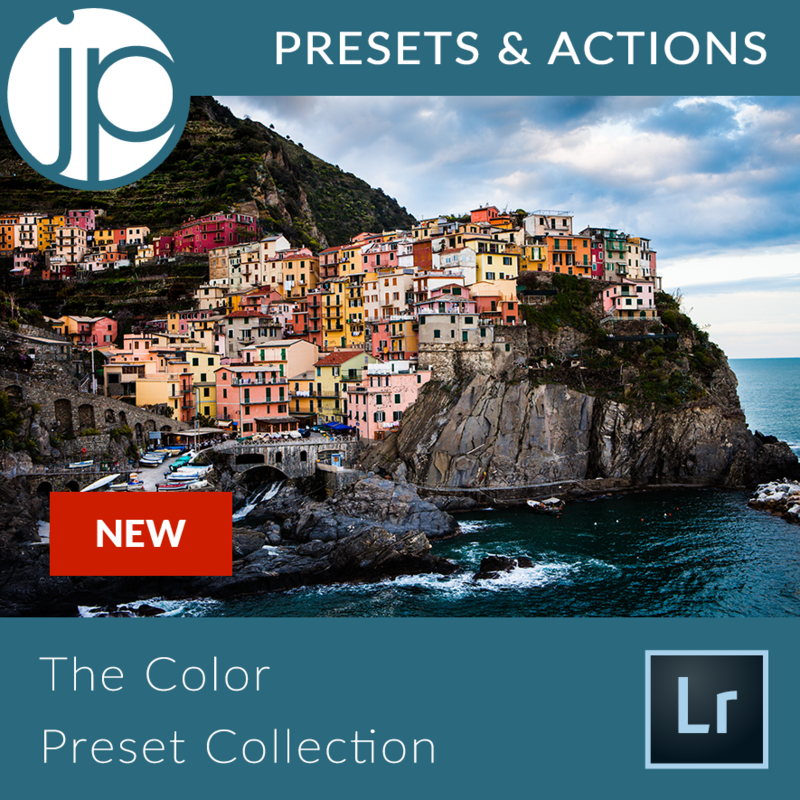 These color based styles and tools infuse depth into images of all kinds: landscape, portraits, documentary, art… Create a basic color style with a simple click and fine tune that style with the additional presets that work hand in hand with your chosen preset. Once you’ve got a recipe that speaks to you repeat it, or create a new one.